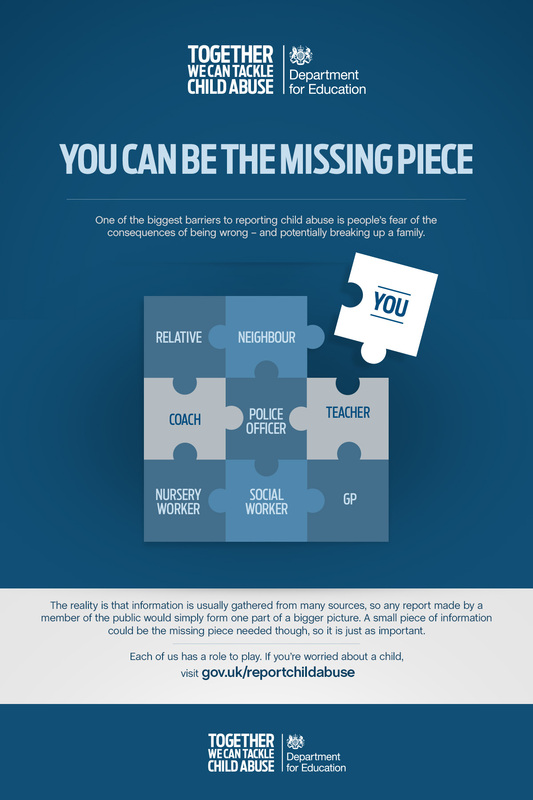 We all have a role to play in protecting children and young people from child abuse and neglect but most people find the decision to report child abuse a difficult one. They worry about overreacting or being wrong, and may question whether they have strong enough evidence, or if they have misread the signs of abuse or misunderstood a situation. These fears are understandable, but unfounded. It’s important for us all to be aware of what to look out for. 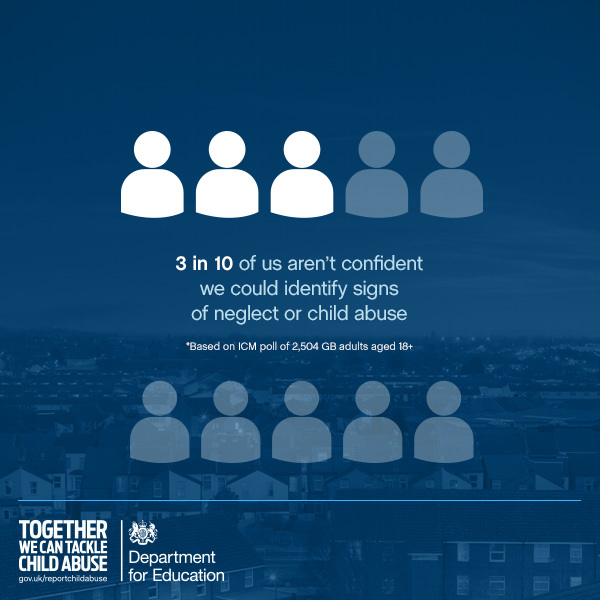 I was abused as a child by my stepmother as you know and was often made to feel by authorities as though I was exaggerating or making things up. Truth be told some people are evil. Great post, very informative but what a heartbreaking thing to have to think about. I will never understand it and it pains me to think about it, but raising awareness is so important. Thanks for sharing. Great post! So so important to recognise and be aware of the signs!! Such a delicate and important matter. 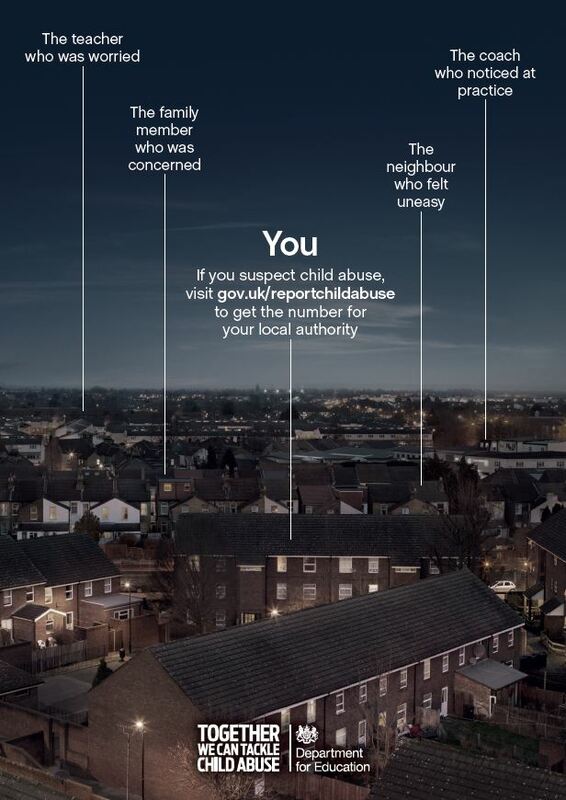 I’ve seen a poster in my neighbourhood, so I am glad they are raising awareness!